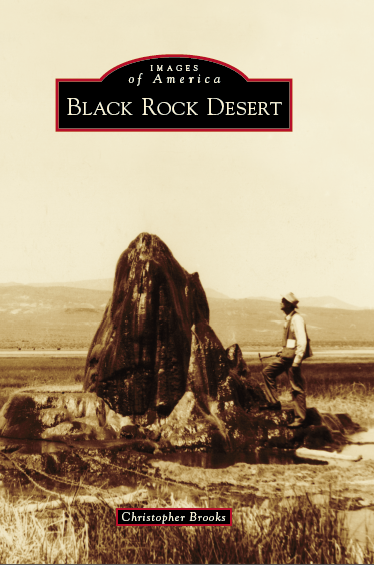 Black Rock Desert is a book by Christopher Brooks about the art history of the Black Rock Desert, the 1,000-square-mile expanse of Nevada desert that has been the site of silent film shoots, oversize croquet games, and most recently, the Burning Man art festival. For more on the book, see this blog post by Laughing Squid partner John Law. Black Rock Desert is available on Amazon. It is part of the Images of America series by Arcadia Publishing.